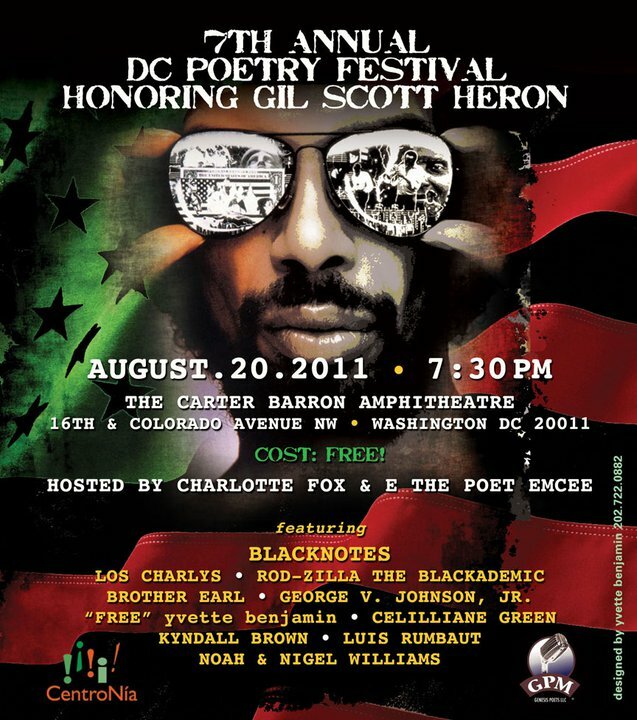 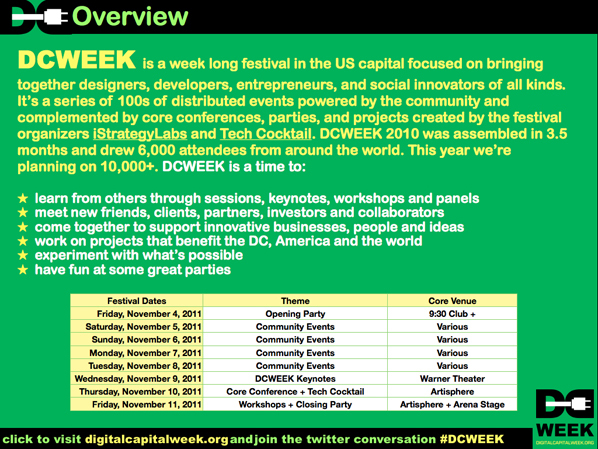 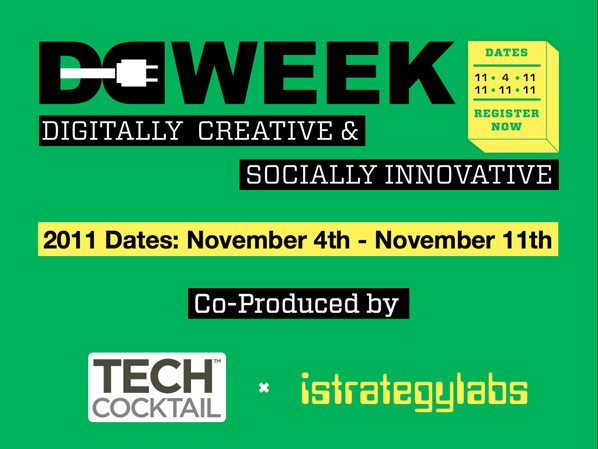 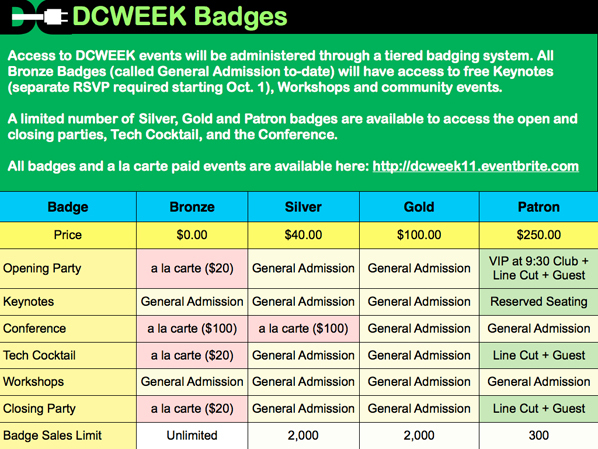 Click on DC Week 11 for more info. Combine 29+ Major Electronic Dance Music Artists, 3 stages, an estimated 22,000 fans – add some sunlight, plenty of GLOWsticks – and stir. 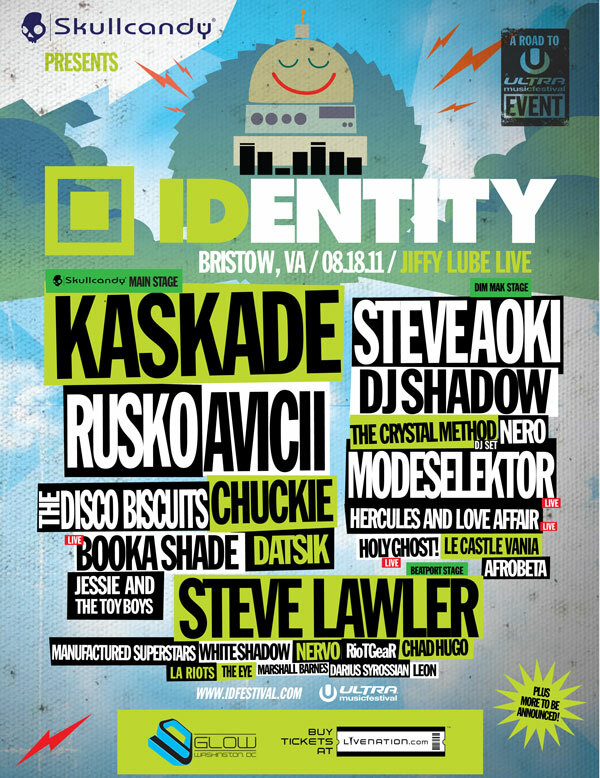 You, my friend, now have the perfect recipe for “IDentity” – the first ever touring electronic only music festival.